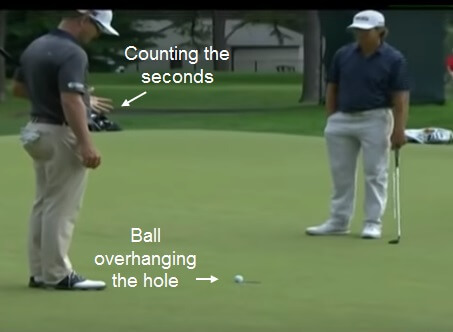 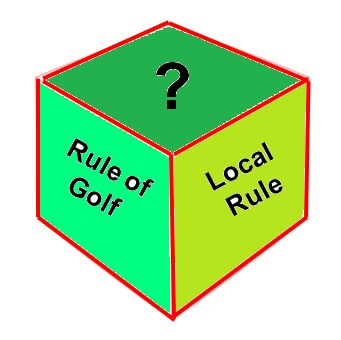 Home /Golf News/Does a Local Rule Override a Rule of Golf? 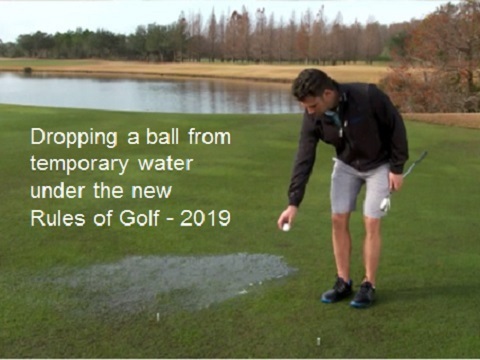 • The Rules do not permit a player from removing stones (loose impediments) from a bunker, but a Local Rule may offer this option for player safety reasons. 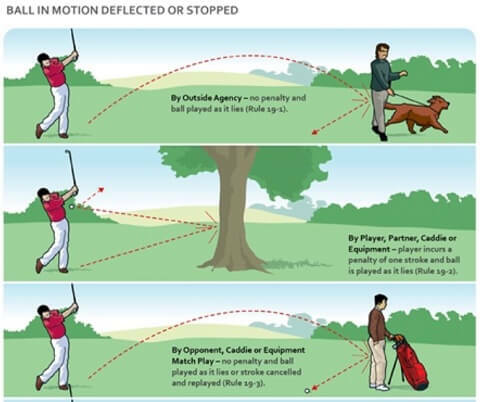 • The Rules do not permit a player to prefer their lie, but a Local Rule for ‘Preferred Lies’ does give the player this option.